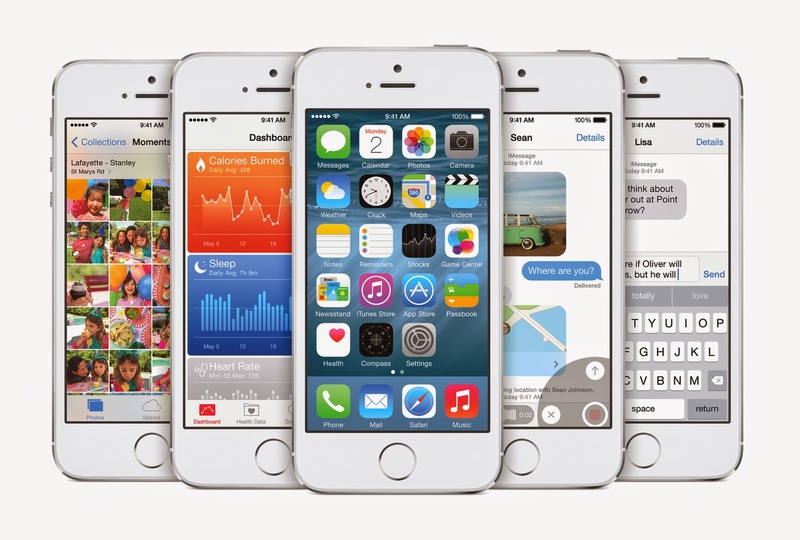 The History of Apple iPhones: Countdown to apples Live event. Apple Live video special event Click here to watch. Something that people are Hoping to be a guest on Apple's life event are. 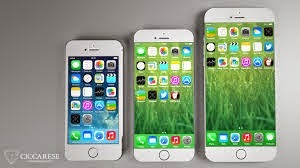 Will the iPhone 6 have a NFC (near field communication) chip that allows users to make purchases with their smartphone, like a credit card? 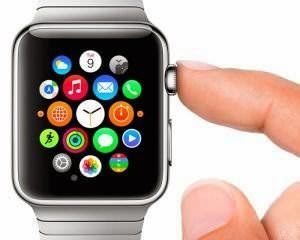 Will a long-rumored "iWatch" actually happen, joining the new craze of smartwatches and wearable devices? Will Sapphire glass displays replace Corning's famed Gorilla Glass design? And are new headphones coming out, replacing its Beats-compatible headphone jacks with a Lightning port? The tech giant could do all of those, but expect at least one of those to be left out.To read more go to. Since this year’s WWDC keynote ended, the focus of any analysis on iOS 8 has been itsfeatures — things like Continuity, Extensions, and iCloud Drive. This is, of course, expected: iOS is the operating system that drives Apple’s most important (and most profitable) products, so it’s natural that the limelight be shone on the new features for the mass market. If it feels like the promise of an Apple smartwatch has been looming forever, that's because it has. And its shadow helped birth the army of other smartwatches that we have today. But now, finally, the near mythical iWatch is rumored to arrive very soon. Here's what we think we know. To read more about the I watch click here. 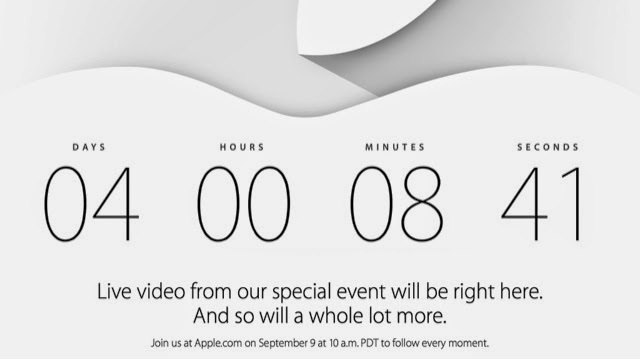 Join us at Apple.com on September 9 at 10 a.m. PDT to follow every moment.